SolutionsPal provides Business E-Mail, Private Label E-Mail, Mail Forwarding, and Service Provider Solutions. Its is a major money saver over hosting your own in-house server. Our packages start at less than $1 per email per month. Forget the hassles, headaches and expense of maintaining your own Microsoft Exchange server. Instead, enjoy uninterrupted service, easy-to-use functionality, advanced security, and much more. 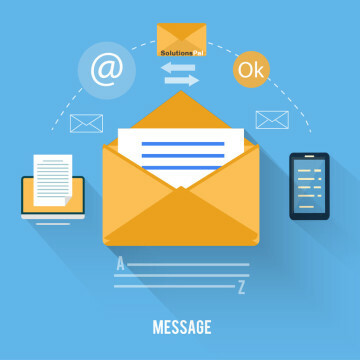 How Your Organization Would Benefit From an Effectively Hosted E-mail Communications Solution? The business world is changing quickly, and our solution eliminates the need to make large capital investments to protect and maintain secure communications between your staff and your clients.